Ohio State has invited Mikyoung to be a Glimcher Distinguished Visiting Professor this fall. 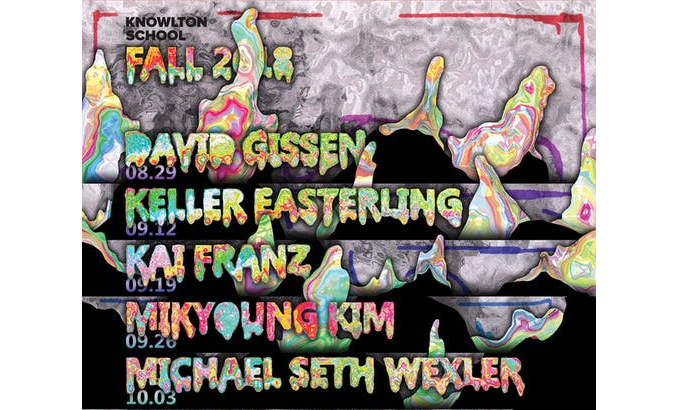 The seminar will be structured around Mikyoung Kim’s three visits to the Knowlton School and incorporate workshops and discussions on process and fabrication. The course embraces Mikyoung’s diverse interests in design, sculpture, and environmental art to focus on material investigation, casting, and hybrid drawing and modeling techniques. The course will culminate in a public exhibition in Knowlton’s Banvard Gallery on Wednesday, September 26 at 5:30 PM.